Bond Calculator | Bond Pricing | SciComp Inc. 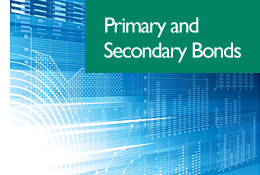 The Bond Calculator is a standalone calculation engine that provides a robust suite of bond calculations for both primary and secondary bond issues. 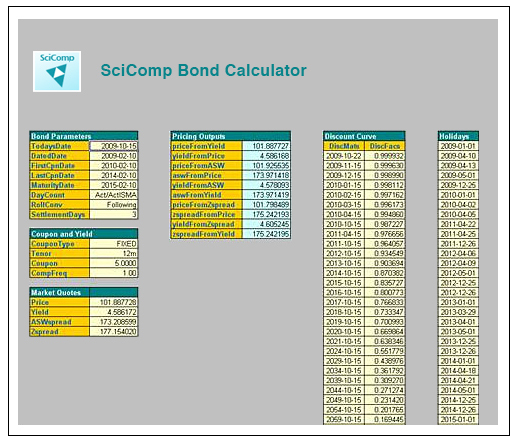 Like all SciComp Consulting solutions the Bond Calculator can be enhanced/modified to meet any particular modeling needs you may have. Need more information on the Bond Calculator?